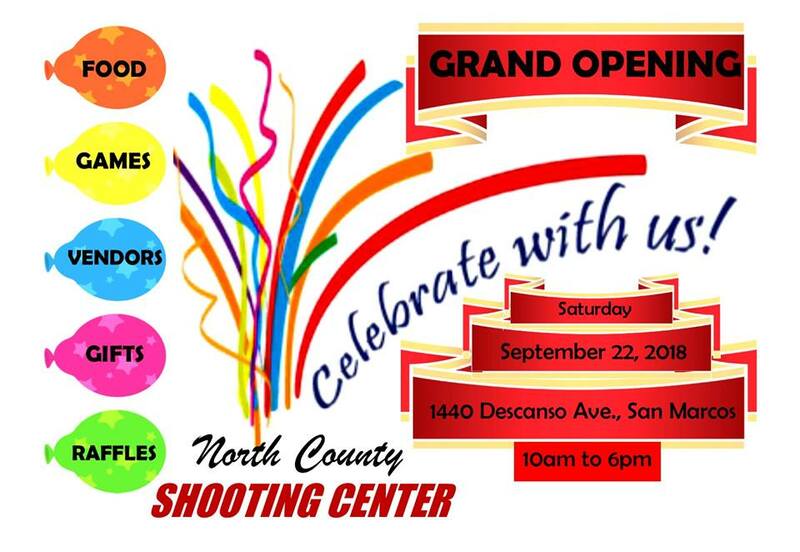 North County Shooting Center: Now Accepting Job Applications! 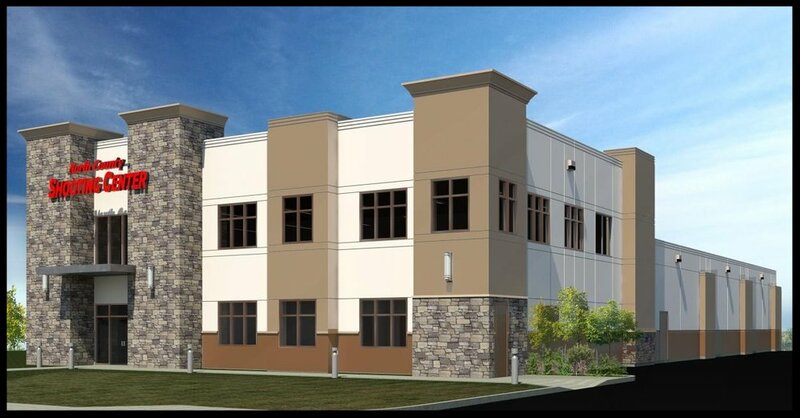 San Diego's premier indoor shooting range, North County Shooting Center, is slated to complete construction & open to the general public in May 2018! With our grand opening just around the corner now, we are looking for qualified team members. We are in need of courteous, intelligent, motivated and professional team members to join us at NCSC. 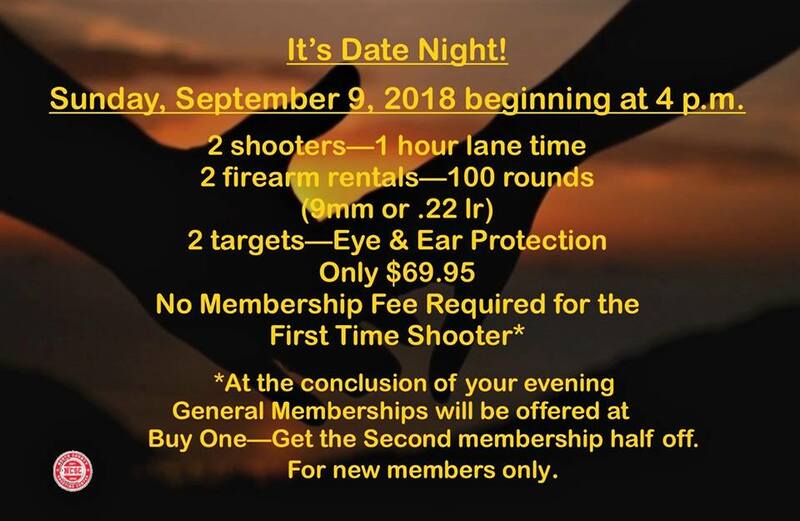 Click Here and bring in your completed application if you are interested in joining the best indoor range in all of San Diego county. 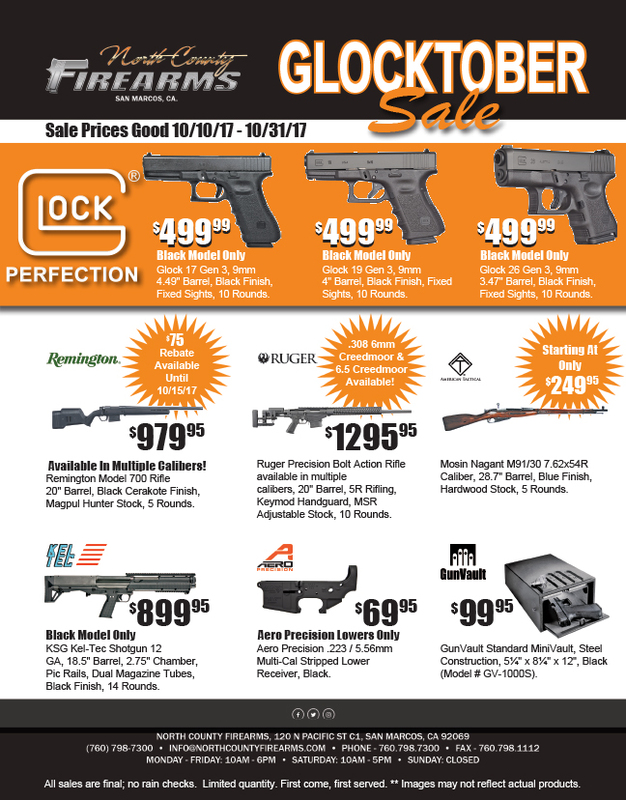 Glocktober Sales Going On Now At North County Firearms! Head by North County Firearms today to take advantage of our 'Glocktober' sales going on right now! We have Glock 9mm models on sale, such as the Glock 17, Glock 19, and Glock 26 handguns. We also have specials on the Ruger Precision Rifle, Kel-Tec KSG Shotgun, Remington 700 Magpul Rifles, Mosin Nagant Rifles, Aero Precision Stripped AR Lower Receivers, GunVault MiniVault Safes, and much more! Stop by today, as some of these products feature mail-in manufacturer rebates that are only good until October 15th. Plus, all products are limited in stock.